How to stay "Alive and Well, with Energy, Vitality and Focus"... this was a 6 weeks health course which is now condensed into a book format. You will understand why eating the right kind of food for you will give you energy, why you need to detox periodically, the true power of nature to "reboot" your system and the need for movements. How are food and energy related? Should you detox? Why, when and how: do it safely (some people ended in the hospital or even died by doing it the wrong way). Let the power of nature reboot your energy… and much more… Very practical, easy to read with lots of pictures. 40+ years of studies, research, personal and professional experience distilled in a book/course format, so YOU do not have to spend so much time doing your own research (and getting confused). A whole course on how to become independently healthy. 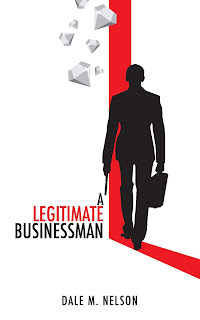 Awareness + Willingness + Tools and Techniques (this book) + ACTION = SUCCESS! 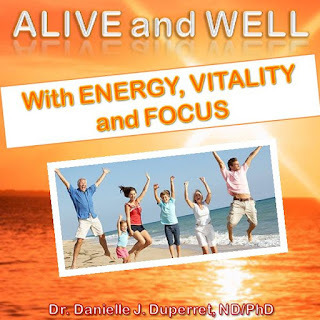 What do we need to be ALIVE and WELL, with ENERGY, VITALITY and FOCUS? Air, water, food, movement, nature, healthy emotional and mental states, satisfying relationships and fulfilling spirituality are at the forefront.